Welcome to the webpage for the Terhune Lab in the Department of Anthropology at the University of Arkansas, Fayetteville. Research in the Terhune lab is dedicated to paleoanthropological, anatomical, and paleontological research that is designed to examine human and primate biological variation, and which contributes to our ever-expanding understanding of where humans have come from and what makes humans unique. 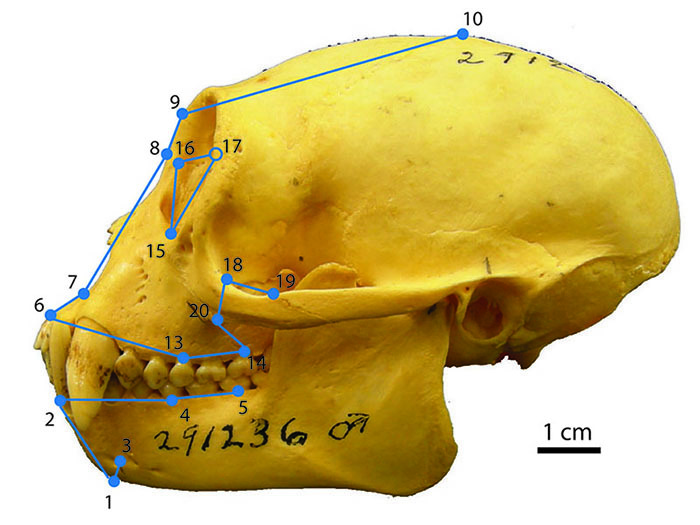 Evaluating models of hominin migration(s) into Europe and Asia during the early Pleistocene. This work takes place in the lab, in museum collections across the globe, and in the field. See the Research and Publications pages for more examples of current and past research taking place in the lab.